30 dollars with free shipping. I also have a 2 100 pack of Otis﻿ cleaning patches. That are brand new I ordered two packs of them and tried to use two out of one pack and they didn�t work with the type of cleaning ro﻿d tip I use. So I have two packs one is brand new and the other is missing a couple. Will sell both of them for 10 bucks and include shipping. 1. 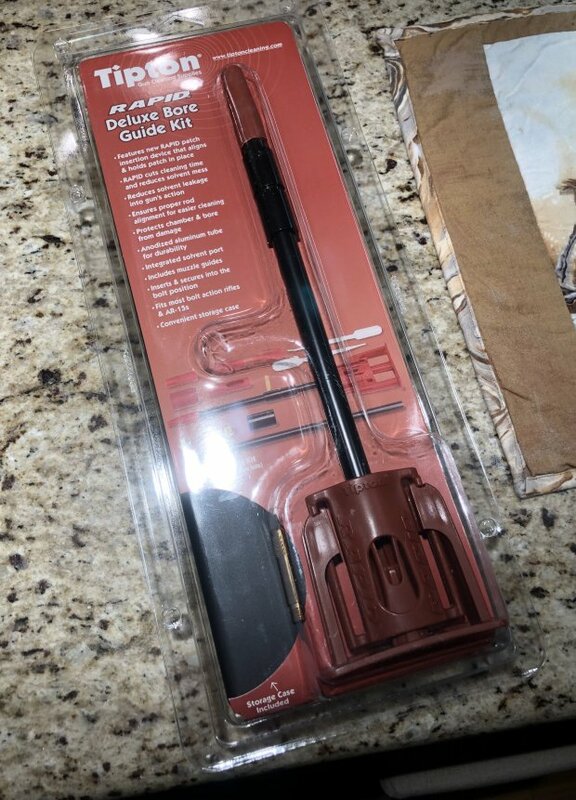 "RE: Tipton rapid deluxe bore guide new and Otis cleaning patches for sale "
2. "RE: Tipton rapid deluxe bore guide new and Otis cleaning patches for sale "
3. "RE: Tipton rapid deluxe bore guide new and Otis cleaning patches for sale "
4. "RE: Tipton rapid deluxe bore guide new and Otis cleaning patches for sale "
5. 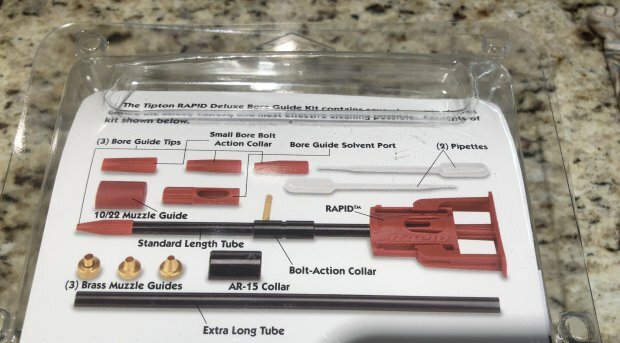 "RE: Tipton rapid deluxe bore guide new and Otis cleaning patches for sale "
6. "RE: Tipton rapid deluxe bore guide new and Otis cleaning patches for sale "